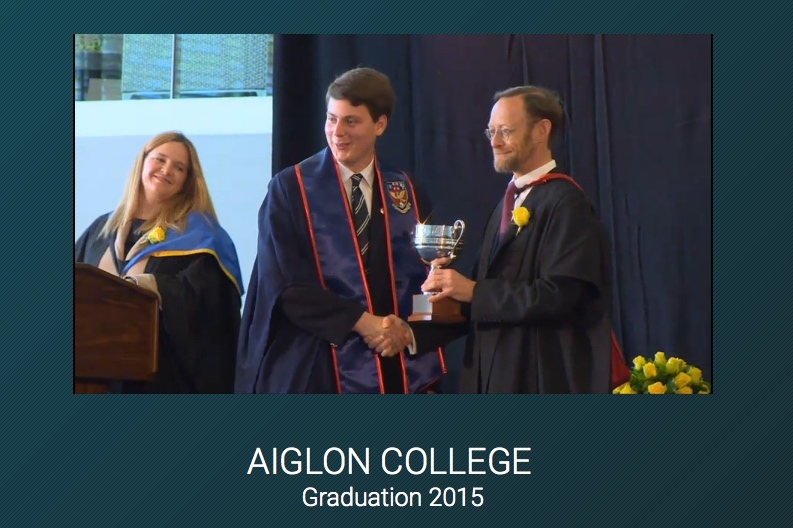 At the end of June, globalvision realized a multi camera streaming of the graduation ceremony 2015 of the prestigious Aiglon College. Allow your student’s relatives to watch it in live and enjoy one of the most important day of their life! All of the streamings made by globalvision are customizable according to yours needs (frame, brand image, colors, text and etc.) and can be displayed on your own website or on ours, on a page created specifically for the occasion. globalvision takes care of everything, from the setup to the shooting itself. Our professional equipment allows until 10.000 connections in the same time. For more information about our streaming services, simply contact us.